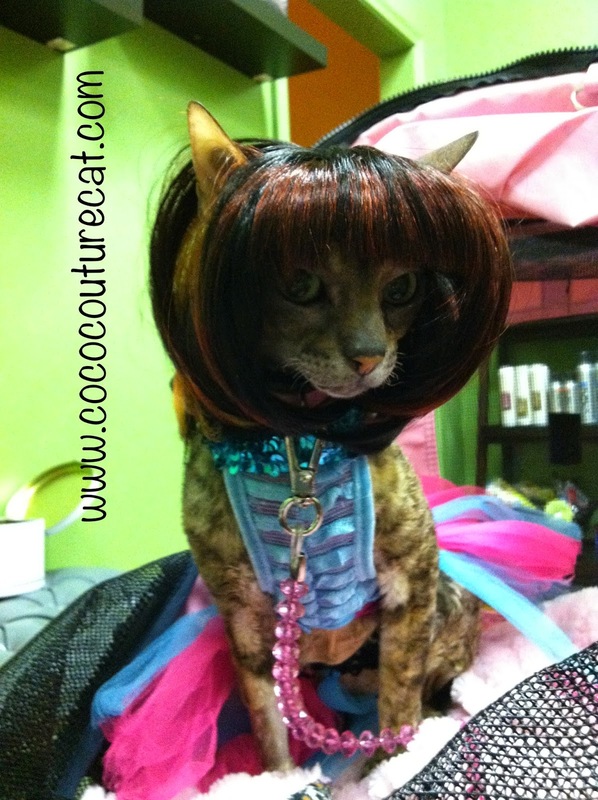 Coco, the Couture Cat: Fashion Friday - A Day at the Salon! 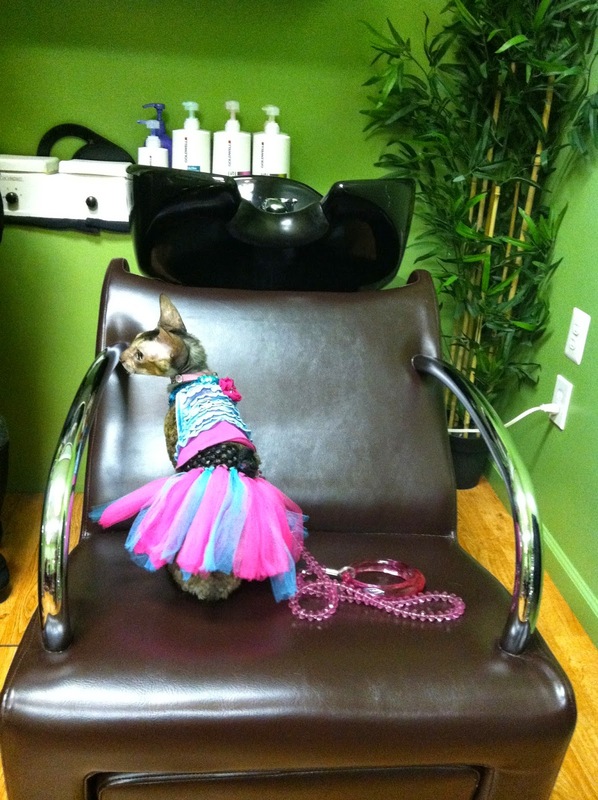 Fashion Friday - A Day at the Salon! 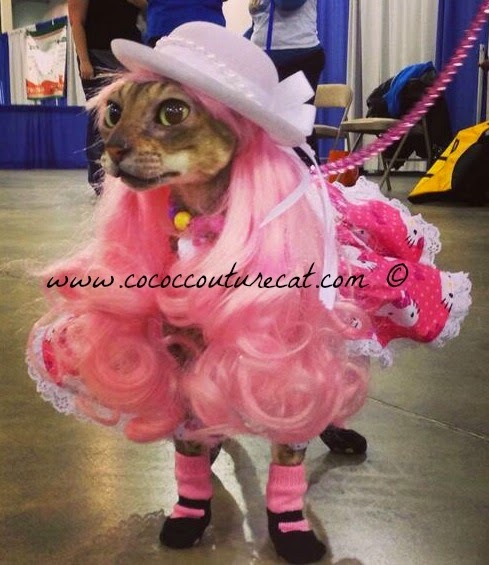 Coco is well-known for modeling, and for her signature pink wig. 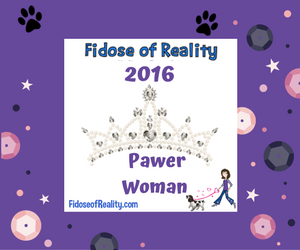 We actually had a pageant gown designed around the look of the wig...The Pink Confection by Ginger D'Aniello of Poshy Pups. 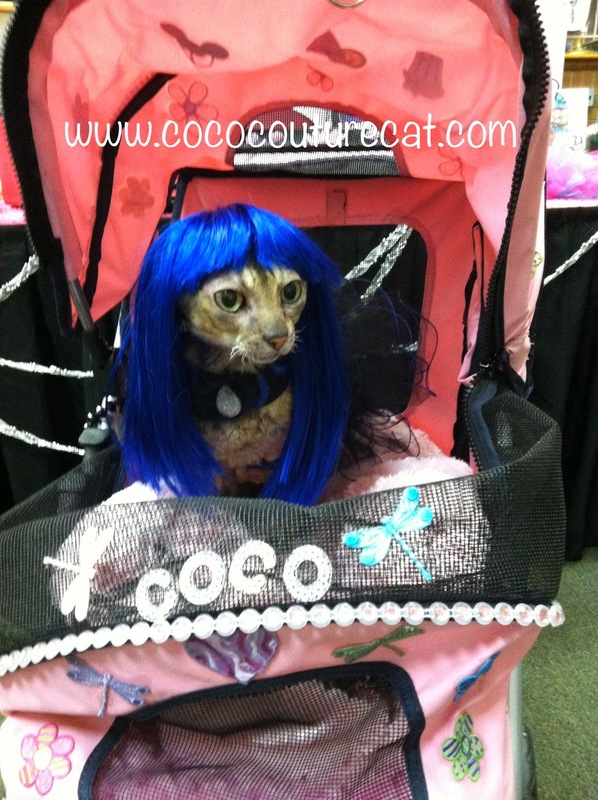 Coco is also wearing a Poshy Pups dress with her Electric Blue wig, looking very much a rock star, don't you think? 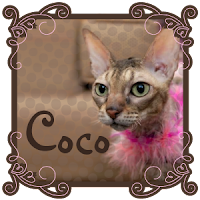 Coco is very patient and accepting of wearing these wigs, even though her 'froot bat' ears have to be folded down under the wig...so in my recent surfing around the web, I looked for a pet wig that had openings for the ears! And look what I found! A small company called Cushzilla makes some fab creations and I decided to pick a new style for Coco, the SHAAARON brunette bowl cut bob. I anxiously awaited it's arrival... Well, it is fabulous! The synthetic hair is soft and light and feels very much like human hair. I love how her ears poke out, giving her a real pixie look. It fit perfectly, except the bangs covered her lovely green eyes, and her nose, too! So I called my hairdresser and asked if she could trim the bangs, and would I be able to bring Coco along for a fitting, to avoid mistakes or multiple trips. We got the go-ahead and had a perfectly wonderful time at the Rejuvalase Salon in Stafford Virginia. My stylist, Cassandra did a super job and Coco wow'ed all the staff and clients she met...of course she did! 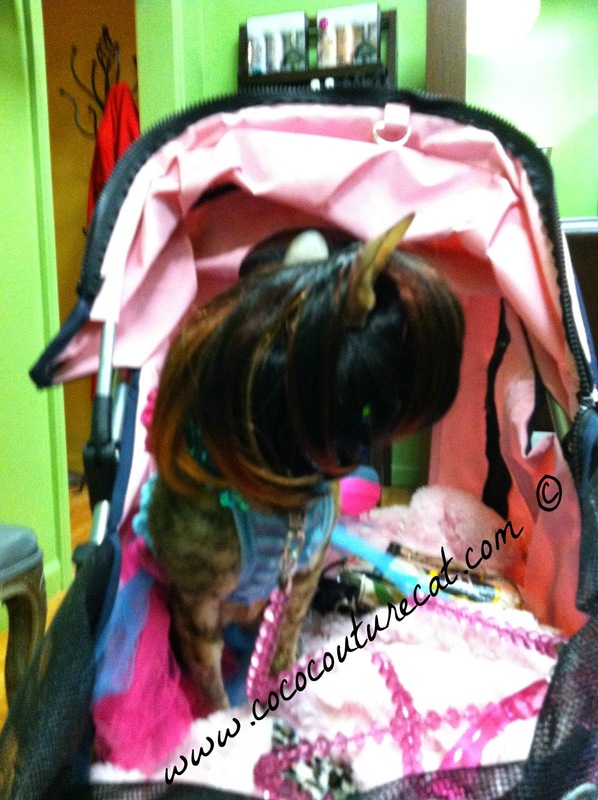 She is going to wear her new wig, to Doggies & Tiaras in New York City when we go up for the pre-Westminster Pet Fashion Week, where we will attend the New York Pet Fashion Show and the Celebrity Catwalk's Fire & Ice Gala and Rose & Kismet's Pug Wedding! 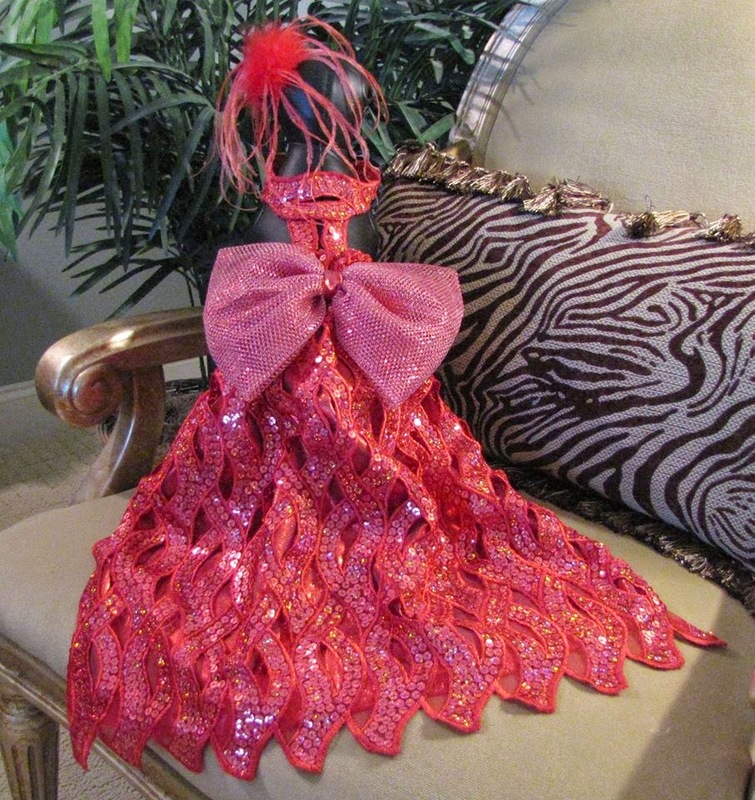 I think will go smashingly with the Belle Diva Couture gown Coco won when she was awarded the Paw Vogue Pet Fashionista of 2014! That's only six weeks away and we have lots of planning to do, so stay tuned for more info! I love it! Her ears poking through look so cute! 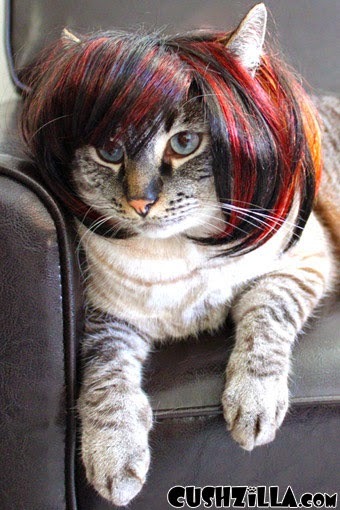 OMC, what a fabulous 'do! 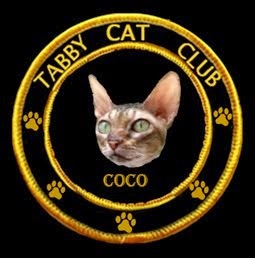 Coco, you have so much fun! Coco, you always look so good! 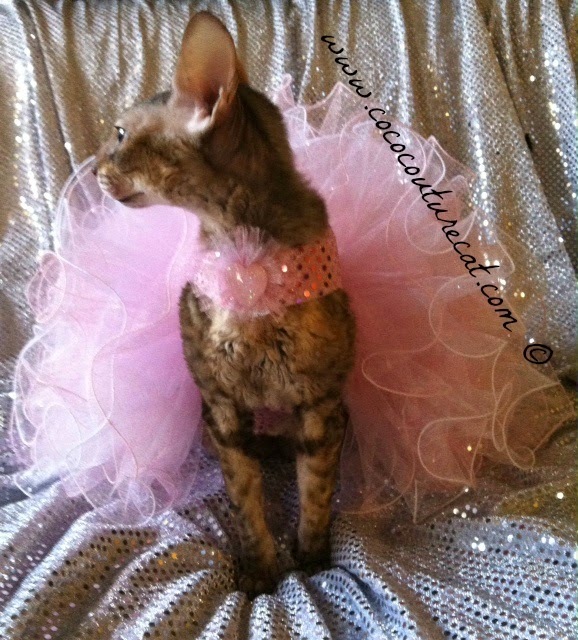 Wordless Wednesday... Coco is OOAK!